You as an entrepreneurs may have a problem when you first start your dropshipping business with finding Legitimate, Trustworthy Dropshippers that can supply the products you want to sell. The drop shipper is the heartbeat of your company. In other to be successful in dropshipping, you must choose your dropshippers carefully. 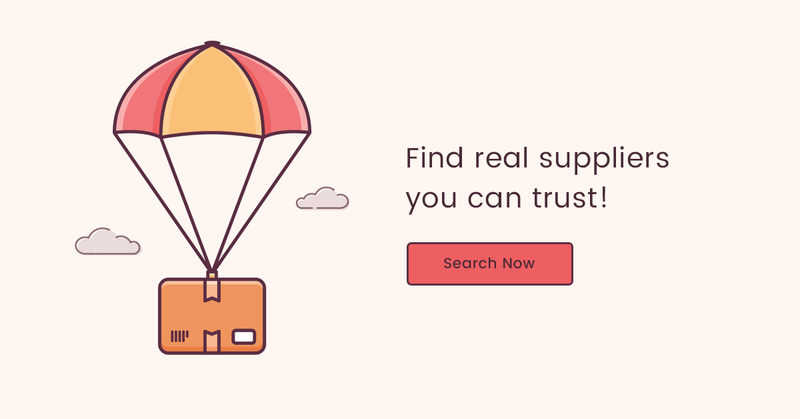 The most popular place to easily find legitimate, trustworthy dropshippers for your dropshipping business is Aliexpress.com. Personally, I source all the product I have ever sold through dropshipping from Aliexpress.com. Some entrepreneurs prefer getting more products from other dropshippers out there but personally, I only use Aliexpress. All my suppliers are from Aliexpress. Most of them are located in China. To import products from Aliexpress.com to your shop, you need a special plugin/app for that.. The best plugin/app to use for this purpose depends on the eCommerce platform you use to build your dropshipping shop. The two major Ecommerce Platform for building a dropshipping shop is Shopify and WordPress. The Oberlo App show you in-depth product statistics to help you make the best decisions when you’re searching for products.You’ll never need to worry about finding exceptional suppliers for your products – they’ve already picked them out for you. Alidropship Plugin is the most powerful plugin for WordPress when it comes to dropshipping! The plugin offers all the features you need to build your own highly profitable business today. It allow you to import unlimited products for free. This is what make me Love Alidropship personally. Other dropshipping solutions like Oberlo allow you to import 500 products for free.. after that, you will have to pay like 29 usd per month if you want more than 500 products in your shop. Actually, this is the reason why I move my shop from Shopify to WordPress (BUT SHOPIFY IS STILL THE BEST DROPSHIPPING PLATFORM). The Disadvantage of importing products from Aliexpress dropshippers is that they are mostly located in china and the shipping times may be longer than when customers buy from other places like Amazon. For this reason, You may want to look somewhere for more dropshippers in other part of the world.. The best Place to go for this is Salehoo. Using a directory like SaleHoo is good because you can ensure you will be dealing with verified suppliers you can trust. They have more than 8000 pre-verified wholesalers, manufacturers, dropshippers, and liquidators. 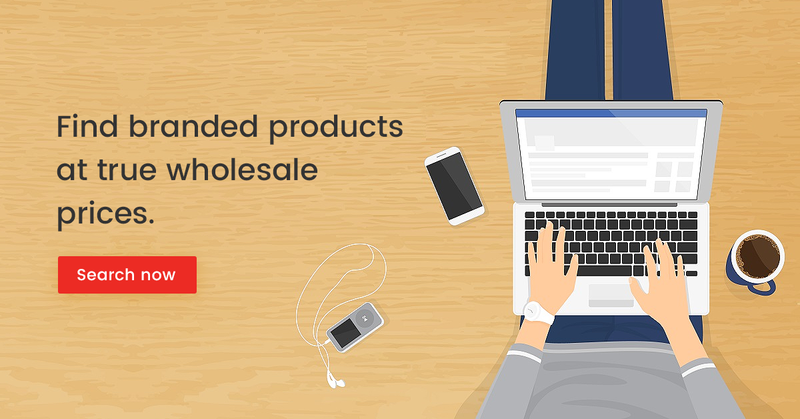 If you have little or no time to setup your dropshipping shop yourself, Here is the most hassle-free solution ever! we will do everything for you. Our dedicated managers will set up the dropshipping shop and all the main necessary settings so that you can start running and managing your business right away. We do everything for you from designing your website to guiding you through the first few crucial months and also give the much needed support and advice for your online business. To get more details about the internet home business service, contact our Support Team To Discuss your project. There it is.. I basically just expose how i find legitimate and trustworthy suppliers for my dropshipping business. I also use this two platforms (Aliexpress.com and Salehoo.com) to find my winning products and am getting good results. If i can do it, you can d it too. See Can I Make Money From Dropshipping? Do you enjoy this article? Please leave your comment and tell me what you think about it. If you want me to write abut a particular topic concerning line business creation, please comment away.